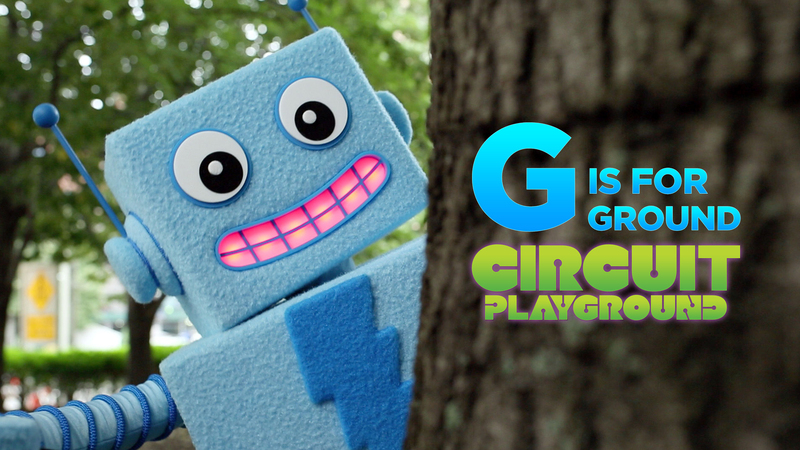 NEW GUIDE – Circuit Playground: G is for Ground « Adafruit Industries – Makers, hackers, artists, designers and engineers! Electrical ground is all around! Learn about ground with Ladyada & Adabot in our new guide on the Adafruit Learning System.